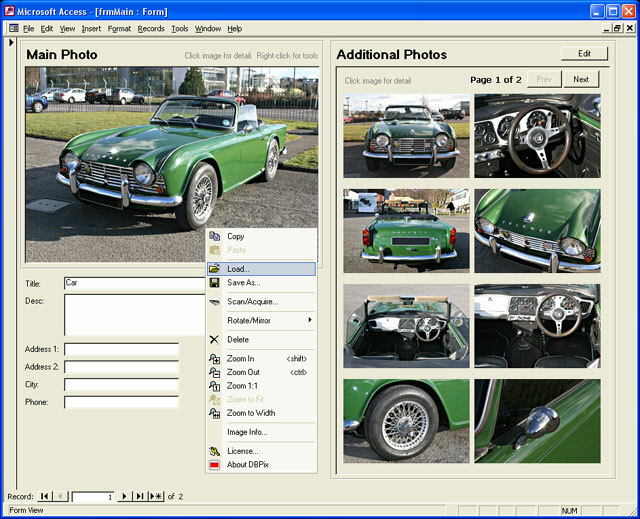 Add Images to Access Easily and Efficiently with DBPix: the Access Image Control. Avoid ALL the Access Imaging Gotchas! * Fast easy development * No OLE bloat * Responsive forms and fast record scrolling * Optimize storage, performance and display quality * Rotate portrait images without quality loss * View EXIF camera info * TWAIN scanner and camera control * Intuitive user-interface * Drag and drop * Try DBPix Now! Schematic is a diagramming tool that allows complex diagrams to be drawn with ease. Schematic allows you to combine text, pictures, shapes and connectors to create clear and informative diagrams. Schematic includes intelligent connectors that link graphical objects and includes lUML, electrical, network, flowchart, DFD, ERD libraries. Users can easily create their own object libraries. Supports export of diagrams as EMF, PNG and JPG files. ACAT Pro is an advanced file cataloging utility which can be a real lifesaver for anyone who doesn't store data in one place. Are you one of those people who have dozens of CDs with mp3 files? Why look through each to locate a file you need? 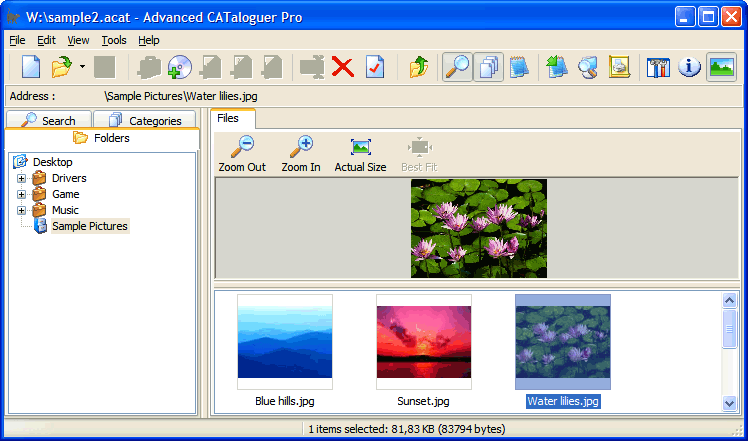 Use ACAT Pro to catalog contents of local and network disks, CDs, DVDs, floppies and external drives to find a file you need instantly. Great for image, mp3, HTML and text files. It's 100% FREE to try! Capture Screen to PowerPoint, Word, Excel. 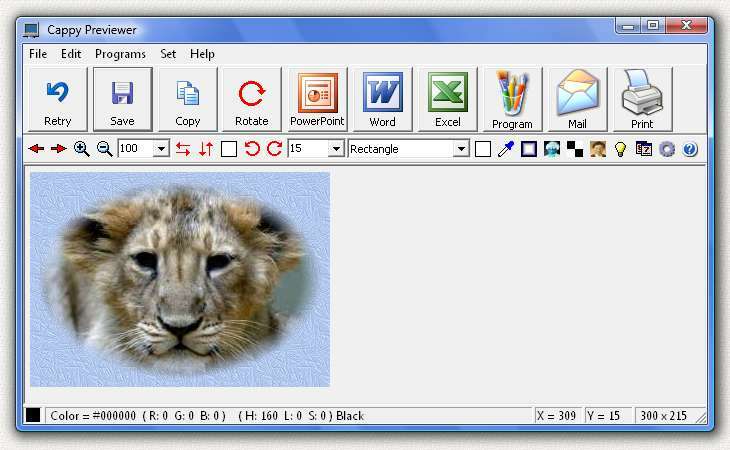 Save as BMP, JPG, GIF, PNG, Send by Email, Print, Copy to clipboard, Send to your image editor or MS Paint. Capture full screen, rectangle, ellipse, circle, square, rounded rectangle, racetrack, triangle, diamond, hexagon, octagon, ROTATE ANY ANGLE, mirror, scale, blend edges, invert colors, custom backgrounds, date/time/name stamp, black + white, sepia. Make nice portraits like the tiger cub shown. 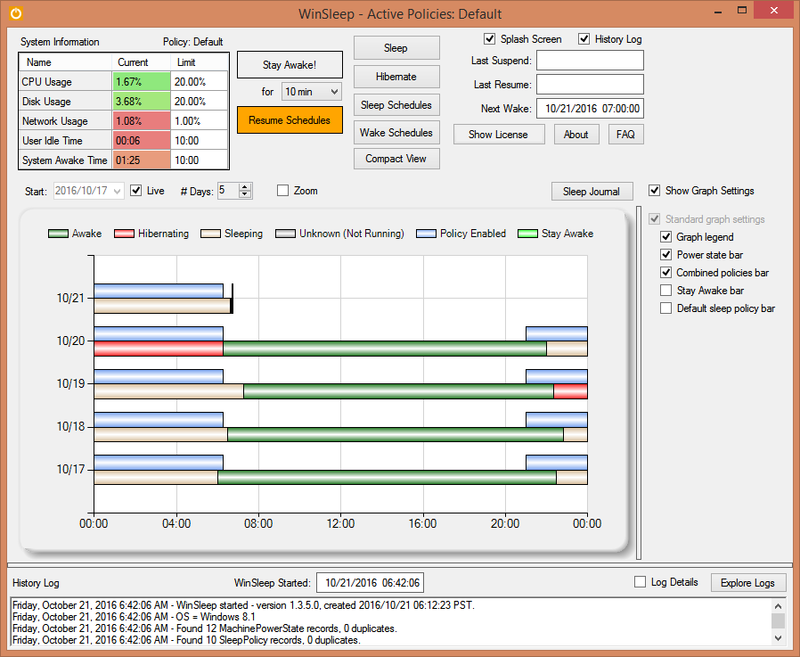 WINSLEEP keeps your computer asleep (while not too busy) as much as possible during periods you specify, according to usage limits. ** Provides a detailed time-line graph showing when your computer was awake, asleep, or hibernating. ** Provides convenient Sleep and Hibernate buttons for manual use when desired. **Use remote viewer WinSleep Monitor to connect from anywhere! ** Set wake schedules and an optional task to be run. Have you ever wanted to see all the digital photos and other graphic files without opening each up individually? 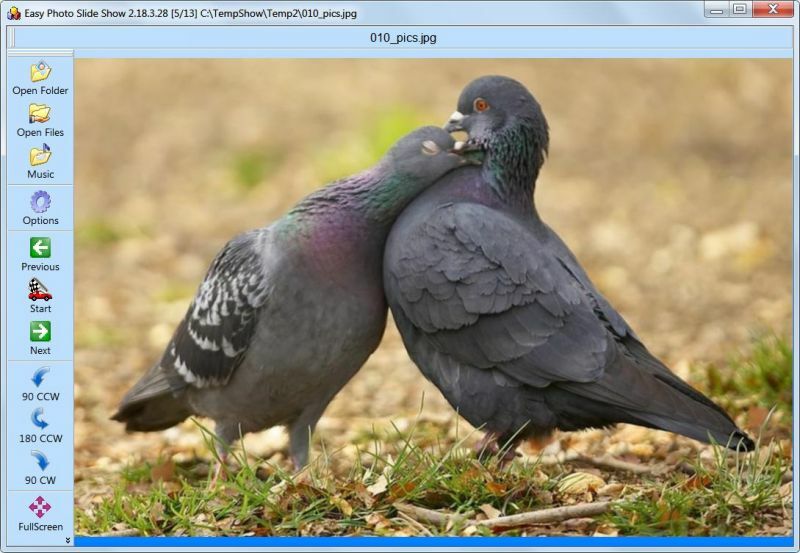 Easy Photo Slide Show displays your graphic files continuously without you doing anything. You just point it to a file in folder, say how long to display each picture, select transition effects and then sit back and watch. If a picture is too large or less for your screen, it is resized to fit. It can also create standalone slide show.